Guest Blog! M. Pax: Why is Fantasy so Popular? 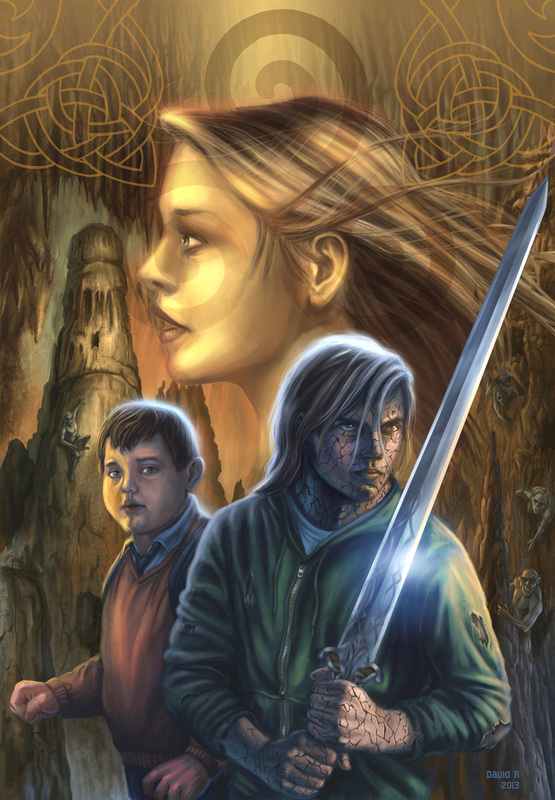 Today I am very honoured, for I have fantasy author, M. Pax, writing a post for me on my blog. 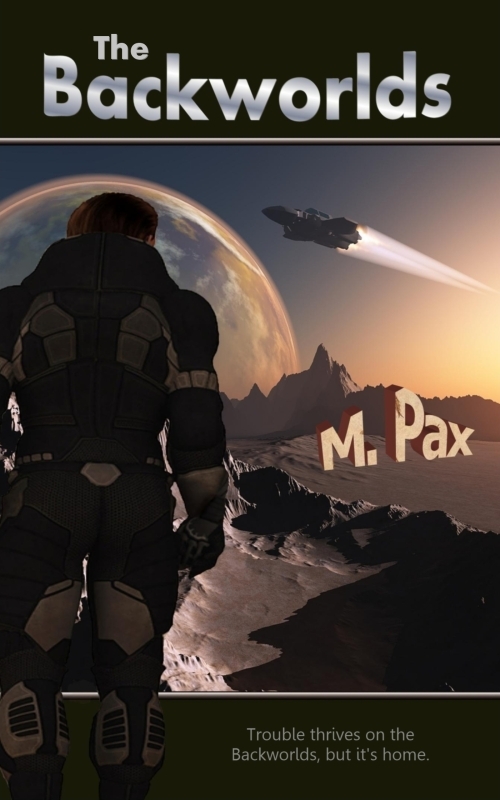 M. Pax is author of the popular sci-fi series, The Backworlds, and the new adult urban fantasy Hetty Locklear series. She knows her stuff, as you will read below. If you are not already a fan, then follow the links at the bottom of the post to her exciting worlds! Ghosts, werewolves, and vampires lurk under our desks, in our cars, and in the house next store. Dragons, swords, angels, and elves are everywhere. So much so, the niche of fantasy borders on mainstream. We see it in books, on TV, in the movies, and in games. Could part of the answer have to do with us living our lives in a virtual sense? We interact in binary code with people we never see in worlds that don’t exist which are created on machines. Games like Second Life and The Sims showed us the way to leading a pretend life that for many became as real as the non-virtual world. Many prefer their virtual selves and spend as much time there as possible. Is that it? Or perhaps as reality becomes more complicated, the news more dire, our stress levels go through the roof, and life becomes more of a struggle, it’s natural for many to turn to any form of escapism. Or perhaps it’s just more interesting. As our world opens up and much mystery is stripped away, fantasy may be one of the last refuges of the unknowable. It just may be more fun to think of the neighbor you never see as a werewolf. The reasons for fantasy’s surge in popularity could be myriad and probably are. I think it boils down to the need to escape, though. What provides a better one than fantasy and science fiction? Best of all, the explosion of the genre proves imagination isn’t dead. What a wonderful thing! Why do you think fantasy has become so popular? Try The Backworlds for free! After the war with the Foreworlders, Backworlders scatter across the planets left. Competition is fierce and pickings are scant. Scant enough that Craze’s father decides to improve his fortunes by destroying his son. Cut off from family and friends with little money and even less knowledge of the worlds beyond his own, Craze heads into an uncertain future. Boarding the transport to Elstwhere, he vows to make his father regret this day. M. Pax is author of the sci-fi series, The Backworlds, and the new adult urban fantasy Hetty Locklear series. A Browncoat and SG fan, she’s also slightly obsessed with Jane Austen. 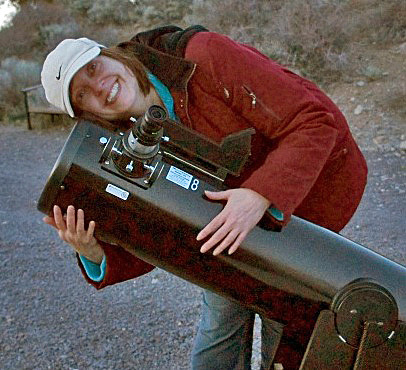 In the summers she docents as a star guide at Pine Mountain Observatory where the other astronomers now believe she has the most extensive collection of moon photos in existence. No fear, there will be more next summer. She lives in stunning Central Oregon with the Husband Unit and two lovely, spoiled cats. Just a short post to share the fantastic artwork of illustrator, David M Rabbitte – artist responsible for the great cover art to my upcoming vampire tale, Blood Family. David is well-known to the massive Star Wars community. 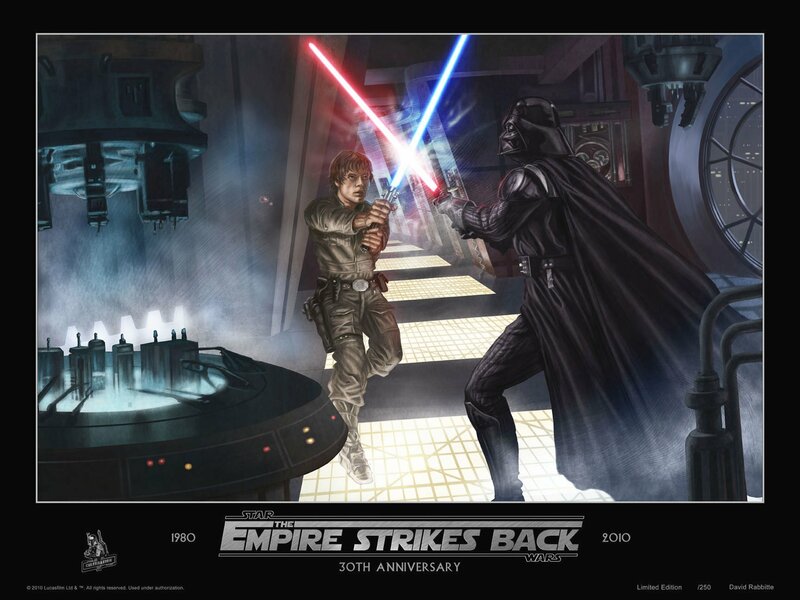 His art and sketch cards are very popular (and sell for crazy money on Ebay) and his illustrations have appeared in the Lucasfilm offician magazine. He has also done art for the Lord of the Rings trading card set and book covers for a series of X-Men novels for Marvel. His next project is the artwork for my next novel, Solomon Grimm and the Well of Souls. I am very proud to have David on my team! All this and newsletters too?! Just a quick mention of my newsletter – sign up for it right here on my blog and you will receive a free short story (‘Forbidden’) in mobi and epub just for signing up! There will be information about current releases, upcoming releases, and promotions. I love my fans so always expect something special. Now that Blood Family ~ Quest for the Vampire Key is ‘live’ (no insult intended to the undead), I thought it prudent to ressurrect my article about how the book came to be. Enjoy!